The big day is here! An Ordinary Knight is available for purchase in ebook and print. Click below to get your copy. I'm excited to share this one. I've talked about it in more depth before, but this book has a great deal of personal meaning, and it is also one I would want my daughters to read when they start forming their own ideas about romance. My own personal romantic ideals were not formed on romance novels or rom coms. They were formed from adventures where the man and woman developed a mutual respect for each other while working towards a common goal. That's the sort of story I wanted to write, and here it is. Stuck in a humiliating position as the Royal Kennel Guard, Sir Percy sees little hope for anything other than an obscure fate. After all, in the Kingdom of Ithelia, you need a fairy to guide you to greatness, and fairies just don't bother with knights like him. However, when Percy catches the eyes of the sheltered Princess Matilda, his world expands in new and frightening ways. A victim of an ill-planned Christening, Matty has spent her life in a locked tower, hiding from pixie attacks. Now she'll do anything to escape. 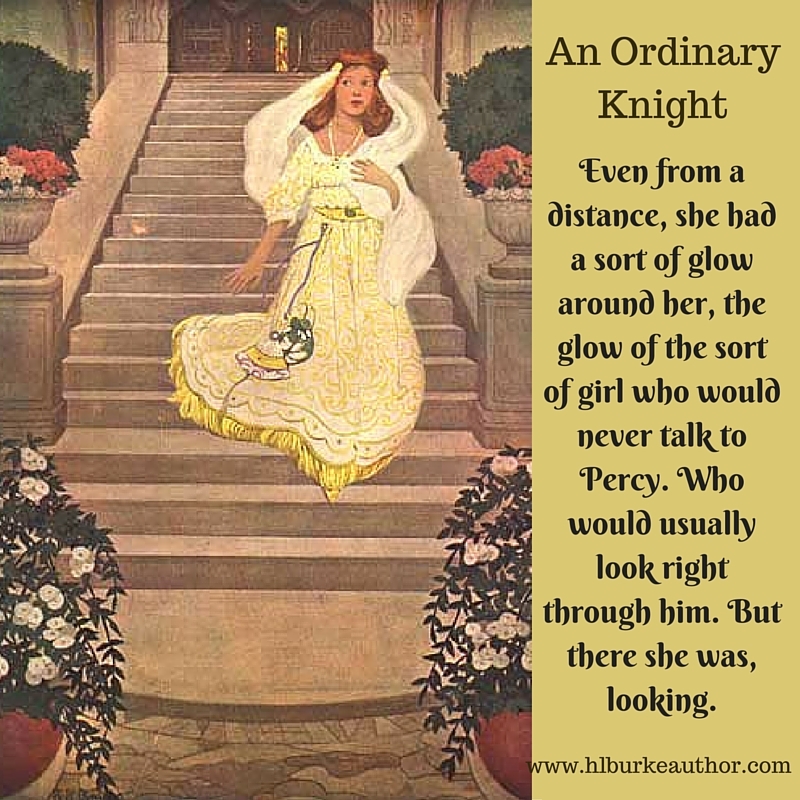 And if that means dragging Percy along for a cross country search for Prince Charming, so be it. But not all Prince Charmings are what they seem, and as Matty's plight grows more desperate, Percy finds himself losing his heart. 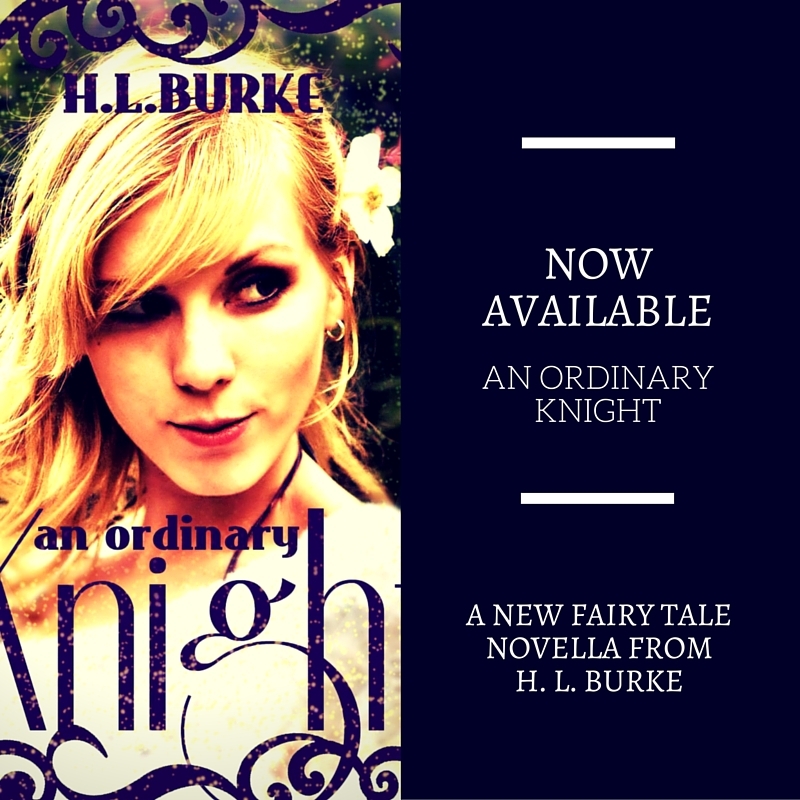 Does a lowly knight have what it takes to uncurse a princess? Congratulations Heidi! They look great! I'm looking forward to reading it! I know. I removed it. 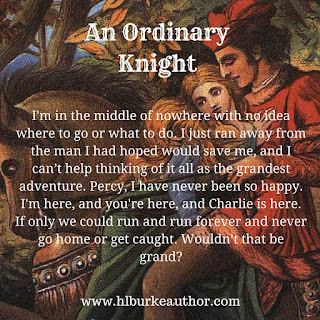 It was the first book I published and while I'm proud of certain elements of it, others really need a rewrite and I decided to take it down to polish up and fix. Besides, it wasn't selling anyway, so no real loss. I unpublished the paperback version too, but a couple of used copies are floating around the internet for sell by various vendors. Annoying things to say to an Indie author. . .
Why I don't (often) leave negative reviews.